Cardinal – and my 100th post! 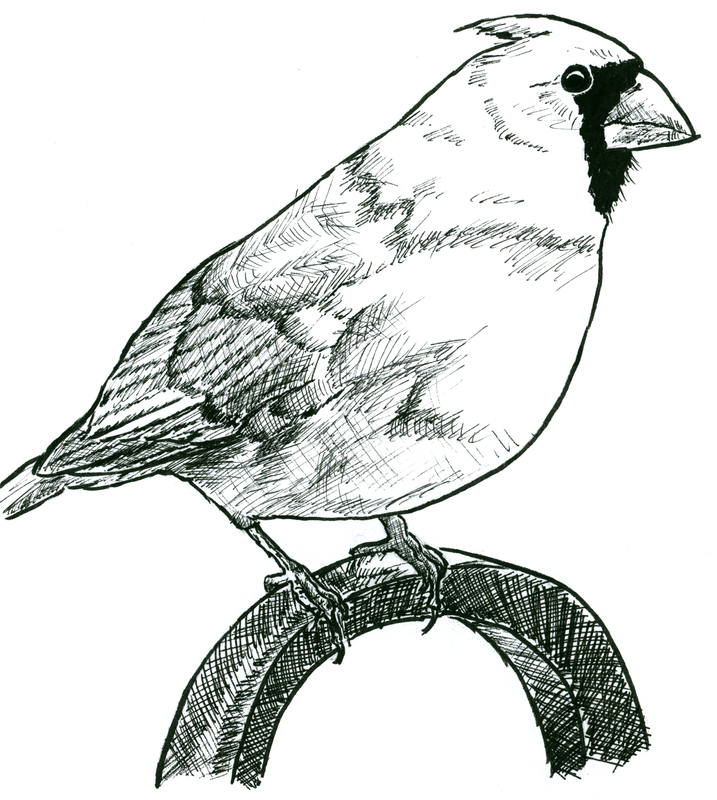 Just in time for Draw a Bird Day, here is my own contribution – a cardinal in ink. Also, my 100th post! Another milestone after just having reached my 1 year blog anniversary.